Domestic Appliance Helpline supply and install new appliances in Leeds, Harrogate, York, Bradford, Halifax, Huddersfield, and Wakefield. Please see our Coverage Area page for information on our territory. 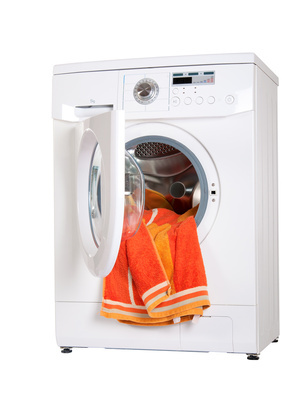 Equipment supplied includes free standing and integrated appliances such as washing machines, dishwashers, ovens, hobs, cookers and range cookers. Domestic appliance Helpline supply new equipment to the general public, and we specialise in sales and repairs to Schools, Colleges, Housing Associations, Charities and Property Companies. We supply and repair most brands of appliance, but particularly specialise in Miele, Fisher & Paykel, Lacanche, Falcon, Mercury, Smeg, Barazza and Rangemaster. If you are a commercial organisation such as the above or any other type of entity, please contact us to discuss your requirements.